Jacques Pépin is a chef and the host of cooking shows on public television. 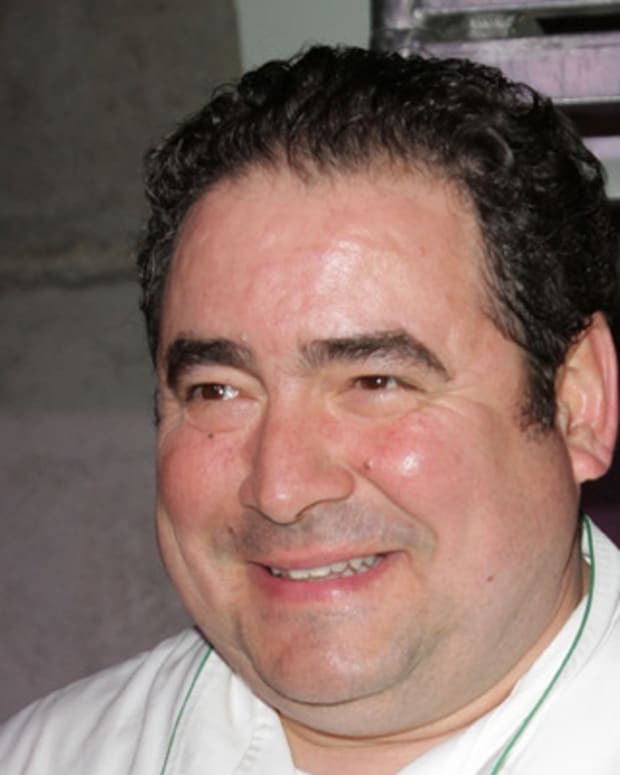 He is also an author, columnist and former guest judge on the Bravo show Top Chef. Jacques Pépin was born in France in 1935, and first apprenticed in a kitchen at the age of 13. After training in Paris, he moved to the United States, where he worked as a chef in top restaurants, and later as a research director at Howard Johnson&apos;s and a restaurant owner. He began hosting cooking shows in the 1990s, and won an Emmy Award for a series with Julia Child. He&apos;s written more than 20 books and continues to host shows on PBS. 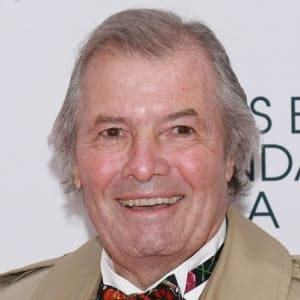 Jacques Pépin was born on December 18, 1935 in Bourg-en-Bresse, France, 35 miles north of Lyon. He was the second of three sons born to Jeanne and Jean-Victor Pépin, and cooking was in his blood. His mother was a chef and his parents owned a restaurant, Le Pelican, where Pépin worked in the kitchen after school. He quit school at age 13 to apprentice in a kitchen, and he learned to cook by watching and imitating the chef. At 17, Pépin moved to Paris. He quickly began working in some of the best restaurants of the time, training under Lucien Diat at the Plaza Athénée, then moving on to Maxim&apos;s and Fouquet&apos;s. In 1956, he worked as a chef for the French Navy. 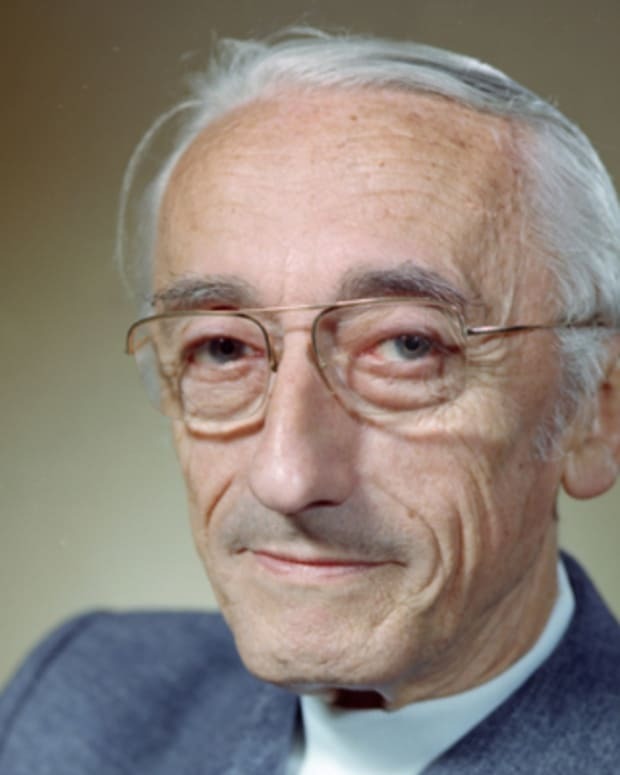 A friend of Pépin&apos;s, who worked for France&apos;s secretary of the treasury, then led him to a position as personal chef to three heads of state, including Charles de Gaulle, from 1956 to 1958. 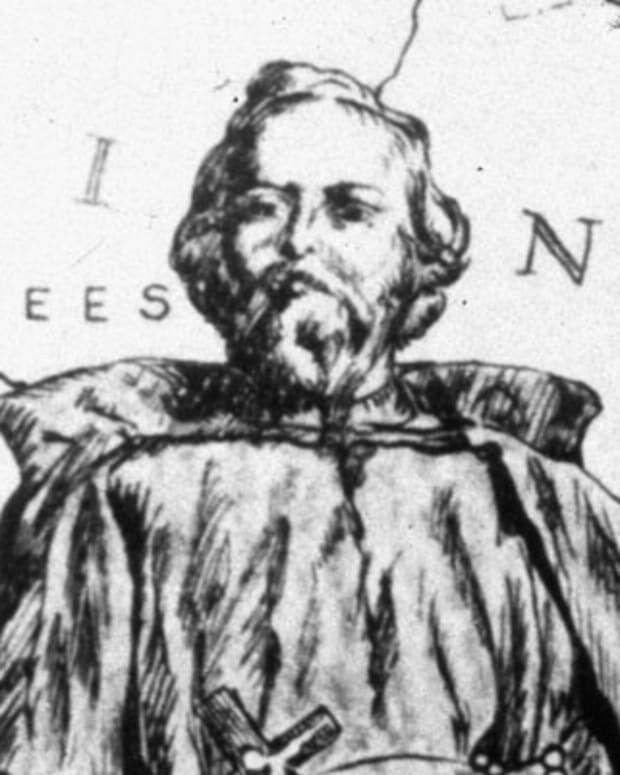 In 1959, Pépin came to the United States. He planned to stay just a few years, but fate would take him down a different path. He fell in love with New York, met James Beard and Julia Child, and got a job at Le Pavillon, one of the best French restaurants of its day. After a few years, Pépin was hired by Howard Johnson, a regular customer, to help develop the line of foods for Johnson&apos;s restaurant chain. 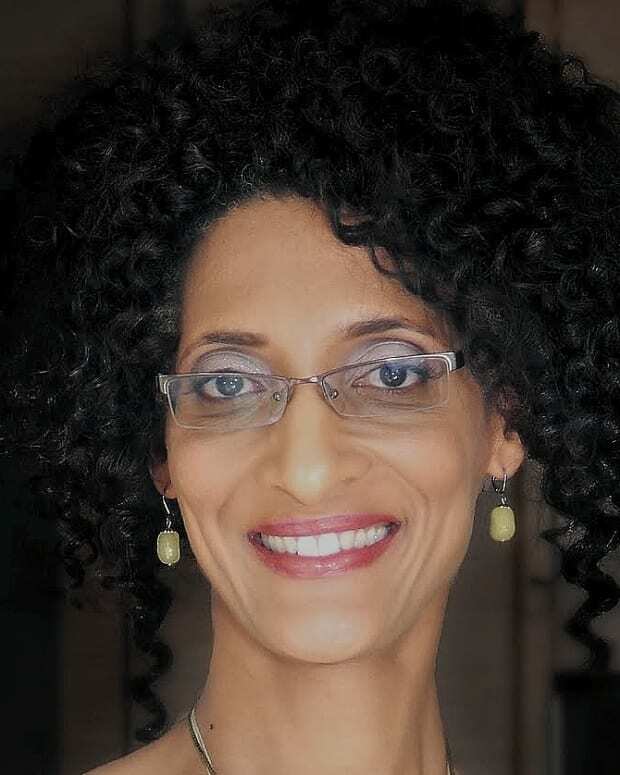 Pépin spent nearly 10 years as the director of research and new development for the chain, while simultaneously earning his Bachelor of Arts degree and then his Master of Arts degree in French literature at Columbia University. Pépin quit Howard Johnson&apos;s to open a soup restaurant, La Potagerie, in 1970, which closed in 1975. In the mid-1970s, he was in charge of food operations for the newly opened World Trade Center. 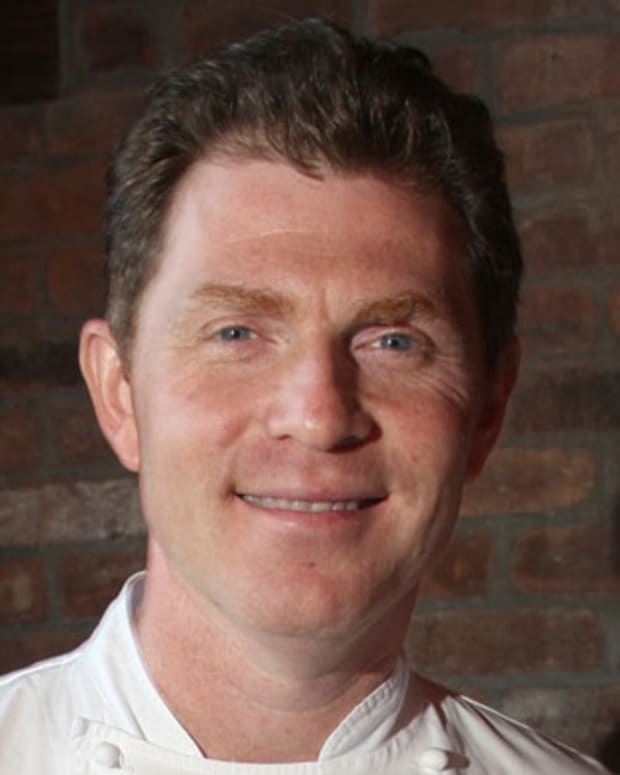 In 1988, he became Dean of Special Programs at the French Culinary Institute, which changed its name to the International Culinary Center in 2006. In addition to planning and implementing special events and programs at the school, he continues to provides regular cooking demonstrations and student consultations. 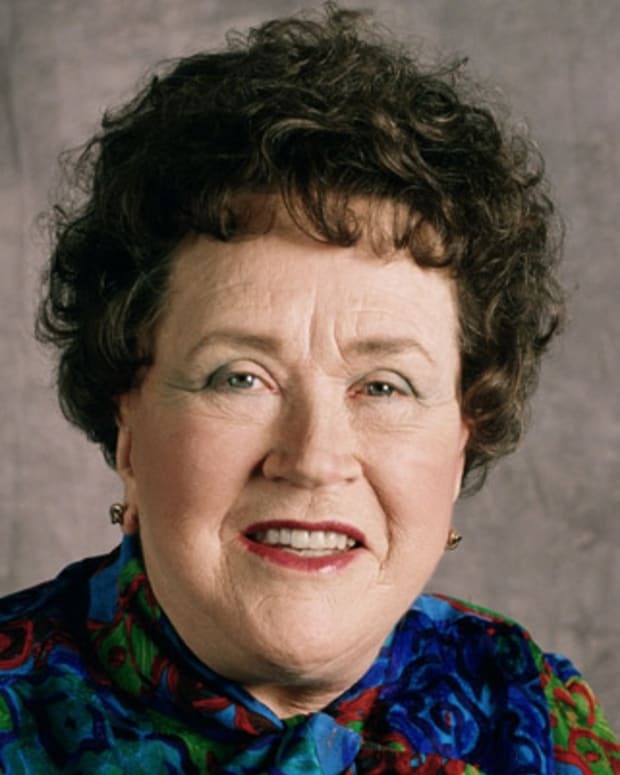 In 1993, Pépin and Julia Child recorded a culinary TV special for PBS, Cooking in Concert, at the Performance Center at Boston University. They collaborated on another special a few years later, which led to a 22 episode series, Julia and Jacques Cooking at Home. The show won the James Beard Foundation award for best national cooking show in 2001, as well as a Daytime Emmy Award that same year. Cooking at Home wasn&apos;t Pépin&apos;s first television series. In 1997, he hosted Jacques Pépin&apos;s Cooking Techniques, and two series in 1998 with his daughter, Claudine: Jacques Pépin&apos;s Kitchen: Cooking with Claudine and Jacques Pépin’s Kitchen: Encore with Claudine. His other TV programs include Jacques Pépin: Fast Food My Way, Jacques Pépin: More Fast Food My Way and The Complete Pépin. He currently hosts Essential Pépin, his 13th TV series, as well as his newest show, Jacques Pépin Heart & Soul, which aired in September 2015. Pépin had a long-running column in The New York Times, and now writes a quarterly column for Food & Wine magazine. He has written more than 20 cookbooks, many of them companions to his public television shows, and his memoir, The Apprentice: My Life in the Kitchen, was published in 2003. Pépin has also appeared as a guest judge on the Bravo series Top Chef. Pépin married his wife, Gloria, in 1966, and they live in Madison, Connecticut. He has one daughter, Claudine, and one grandchild, Shorey. He has been awarded the French government&apos;s highest honor and holds the title of Chevalier de L&apos;Ordre National de la Legion D&apos;Honneur, or "Knight of the National Order of the Legion of Honor." In March 2015 Pépin suffered from a minor stroke but was expected to make a full recovery. 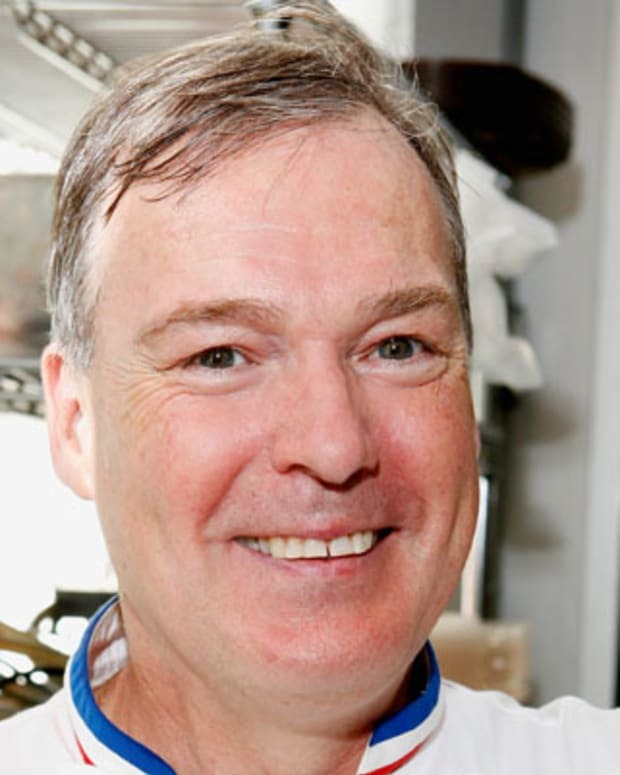 Pastry chef Jacques Torres is best known for his mastery of cooking and baking with chocolate. He is often referred to as "Mr. Chocolate" and owns seven chocolate shops. Padma Lakshmi may be best known as a model and the host of Top Chef, but she also launched her own jewelry and kitchenware line.